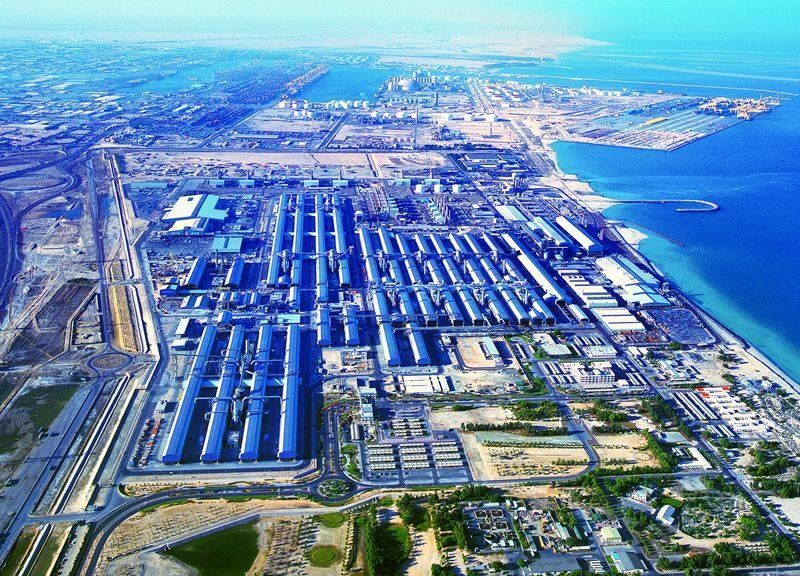 Omnium’s roots in Dubai were first established in 1977, at the very start of the Emirate’s expansion into a leading world destination. 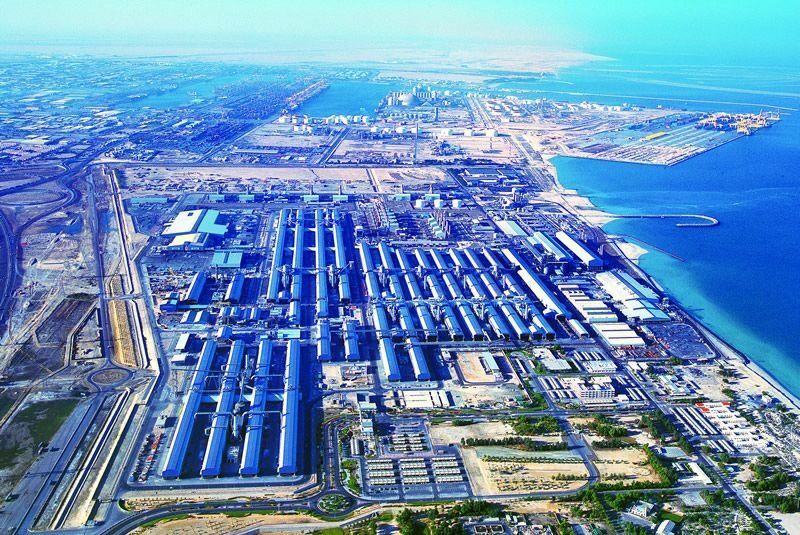 Central to the development of the region was its industrial processing and power generation, providing strong foundations for what proved to be exponential future growth. 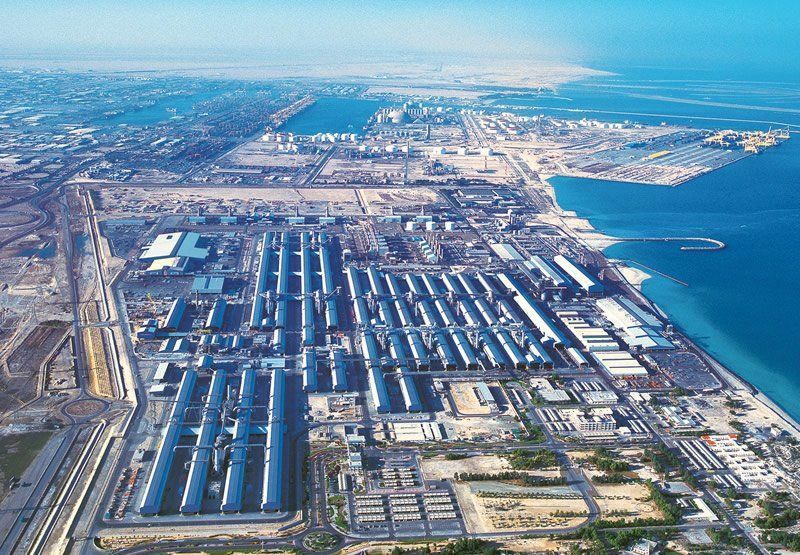 Our senior management’s relationships with many key clients started during our work on the Dubai Aluminium Smelter plant in Jebel Ali, gaining knowledge and skills which continue to flow through our business. For any region, industrial and processing infrastructure is required to sustainably support a growing population. Omnium’s understanding of, and many years’ of experience in, the sector helps clients to shape future cities. 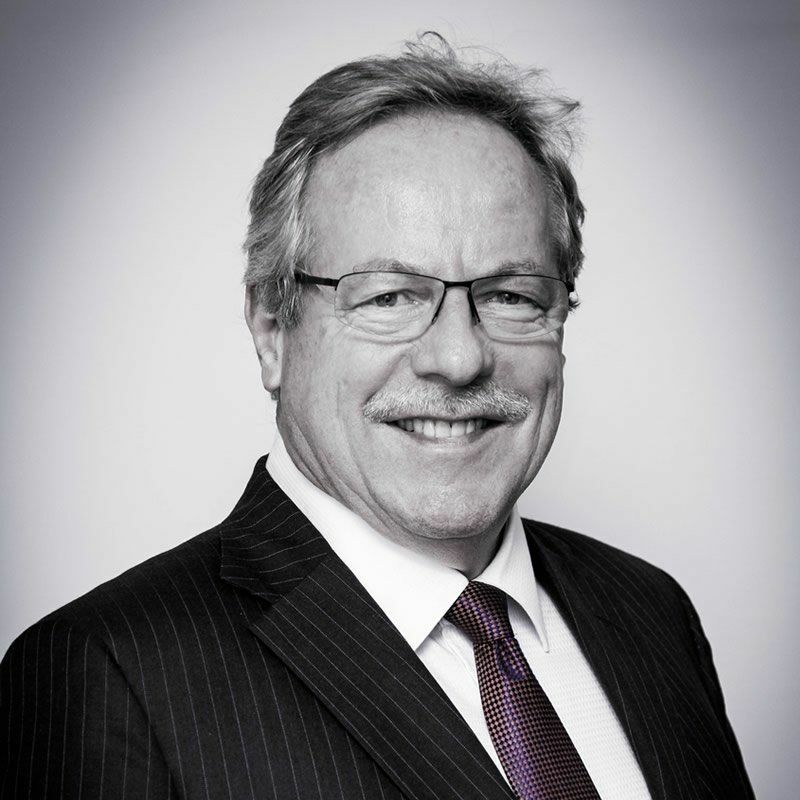 With expertise spanning sectors as diverse as transportation, infrastructure, healthcare, commercial and residential, Peter has worked internationally for over 30 years delivering leading pre and post contract quantity surveying services on projects of major national and international significance.